Restoring a classic car can be a rewarding way to spend your free time. Attempting to use only original parts for this restoration project, however, can be both costly and frustrating for many auto enthusiasts. This is especially true for auto glass replacements for antique vehicles. Rather than searching junkyards and auctions to find original windshields or windows to fit your classic car, most experts recommend working with an established Houston auto glass company to create custom replacements for these components. Here are some of the most important advantages of investing in new auto glass when restoring your classic car or truck. 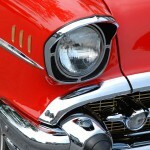 Custom auto glass replacements for classic cars typically cost less than intact original windshields and windows. By working with a company that specializes in Houston windshield replacement, you can reduce the cost of these key components while ensuring that your vehicle looks great and performs as expected on the open road. This can provide you with added funds to invest in top-end upholstery and other extras for your classic car or truck. Finding original auto glass for your classic car can be a significant challenge, especially for vehicles over 20 years old. In some cases, windshields salvaged from junkyards or wrecked vehicles could present real safety issues if installed in a different car or truck. Additionally, the process of removing auto glass can often do additional damage and render these parts unsuitable for use on street-legal vehicles. Auto glass has improved significantly over the years. 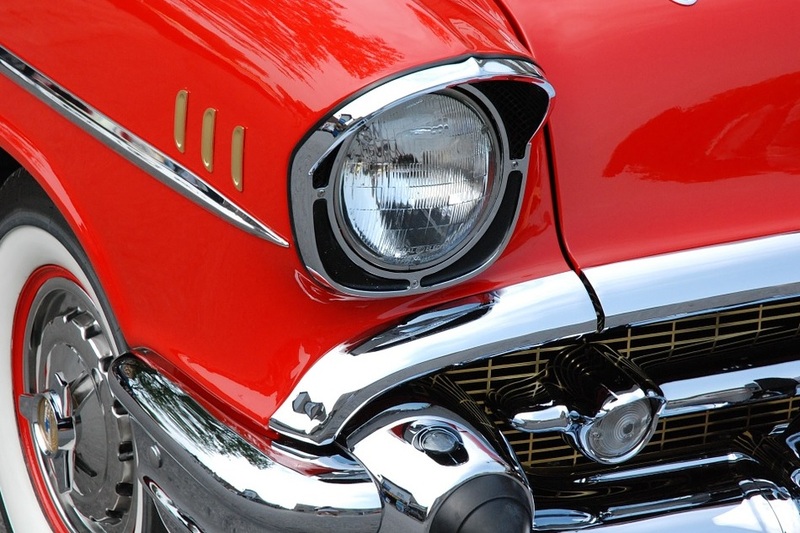 By opting for custom reproductions of the original windshield and windows for your classic car or truck, you can ensure the clearest visibility and the highest degree of safety for yourself and your passengers. This may also have a positive impact on your insurance rates once your restoration is complete. By opting for the upgraded safety of reproduction glass, you can enjoy the best of both worlds when restoring and driving your classic car. The Houston windshield repair experts at Apple Glass can provide custom replacements for windshields and windows to ensure the success of your classic car restoration project. By working with our dedicated professionals, you can enjoy the most cost-effective solutions for all your Houston auto glass repair and replacement needs. We maintain two convenient locations to serve our customers. Call us today at 713-680-1400 in Houston or 281-296-0600 in The Woodlands to set up your appointment with our auto glass technicians. We look forward to the opportunity to serve you.